The next time you’re planning a Destin Group Reunion or Girls Getaway, consider Doctors Orders. If your family is like most, you are spread out across the country. Or perhaps you’ve lost touch with those close friends you had at school. Maybe you’ve been thinking about getting the old gang back together to reminisce. 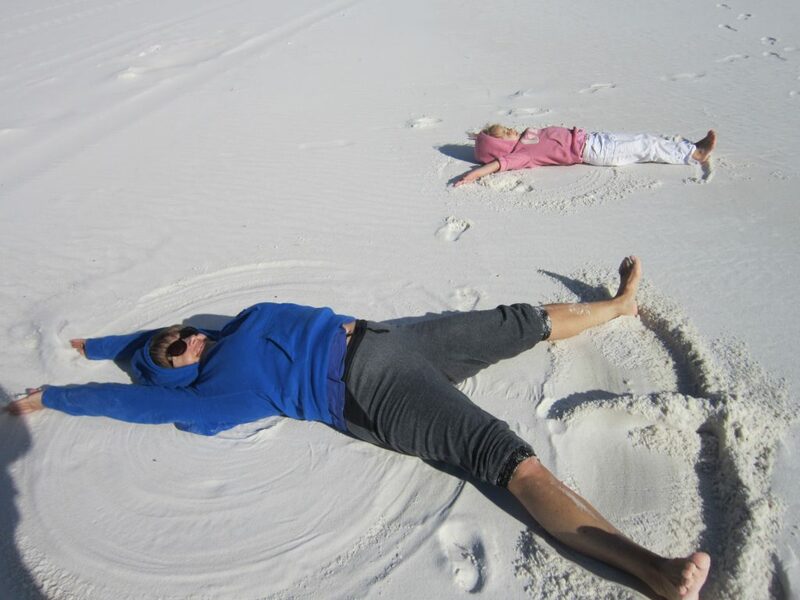 Destin Florida beach house rentals offer a unique location to do any or all of these things. 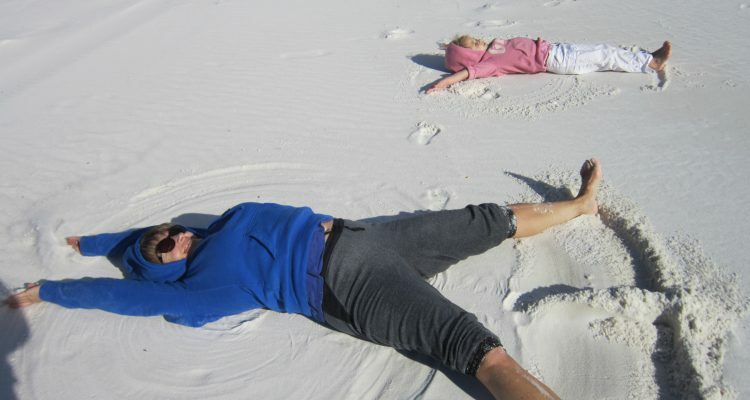 Why not plan a girl’s getaway or Destin Group Reunion? Doctors Orders may be just the prescription you’ve been looking for. Or maybe you’ve been thinking about that family reunion at the beach for several years. Why not select some dates and start putting some concrete plans together? Sometimes we may become overwhelmed by the thought of getting everyone together when they live so far apart. Maybe the hardest step is just to come up with a great DESTINation! We would like to provide you with some information that will help you with the planning. 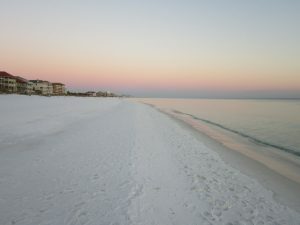 Most visitors to Destin Florida arrive by car. But if your group is traveling from all points of the compass, some may prefer to fly. Flying in to one of the nearby airports means they can spend more time with each other and less time driving. Doctors Orders is perfect for your Destin Group Reunion as it has room for up to four cars to park off the street and we are just a short walk to our private section of crystal beach. Because Destin vacation rentals like Doctors Orders have 4 bedrooms and sleeps 12 people, they can prove very affordable. Get three families with kids for a family reunion, or a large group of girls for a beach getaway and when you share the cost, you’ll like the pricing. The Beach House sleeping 12 People during Peak Season is roughly $4000 a week, $308 per person, $44 per day per person. If you’re wanting to have the whole family together, you will have to get multiple rooms to accommodate everybody which will make the prices higher and they wont really be staying together. During spring or fall season approx $2500, $208 pp, $30 per night per person. Even less during winter. During our specials, it gets down to less than $10 per person per night! If someone flies to Northwest Florida Regional Airport (VPS), it is 15 miles north of Destin in Valparaiso. This is also referred to as Destin/Ft. Walton Beach Airport. Driving to the airport from East Destin requires taking the Mid-Bay Bridge over the Choctawhatchee Bay and then taking westbound Highway 20 to the southbound Highway 85. From West Destin, take Highway 98 west to Highway 85 north. The trip from East Destin will take 30 minutes, and it may take 20 to 30 minutes to get to the airport from West Destin. Northwest Florida Regional airport is served by American Airlines from Dallas/Ft. Worth and Charlotte, NC, Delta Airlines from Atlanta, and United Airlines from Houston. Car rental desks include Avis, Hertz, Enterprise, National and Budget. Northwest Florida Beaches International Airport, located In Panama City Beach, is just a little more than an hour away by car. However it accommodates flights on Southwest, United, and Delta, so they serve non-stop flights from Atlanta, Austin, Baltimore, Chicago, Dallas, Houston, Nashville, and St. Louis. With connections to the rest of world, your friends or family can hop off the plane and make a relatively short drive, and its BEACH TIME!! All the expected car rental desks are represented. It is always best to make reservations for ground transportation at the same time, and maybe on the same website, as your flight reservations. Book Doctors Orders now to start your Destin Group Reunion.